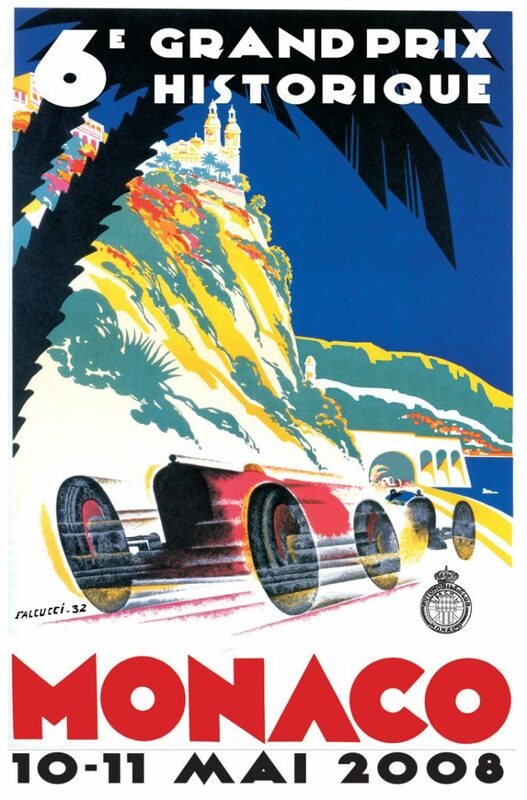 In 1890, 21 bicycle enthusiasts founded the SVM club (Sport Vélocipédique Monégasque, or Monaco Cycling Sport). 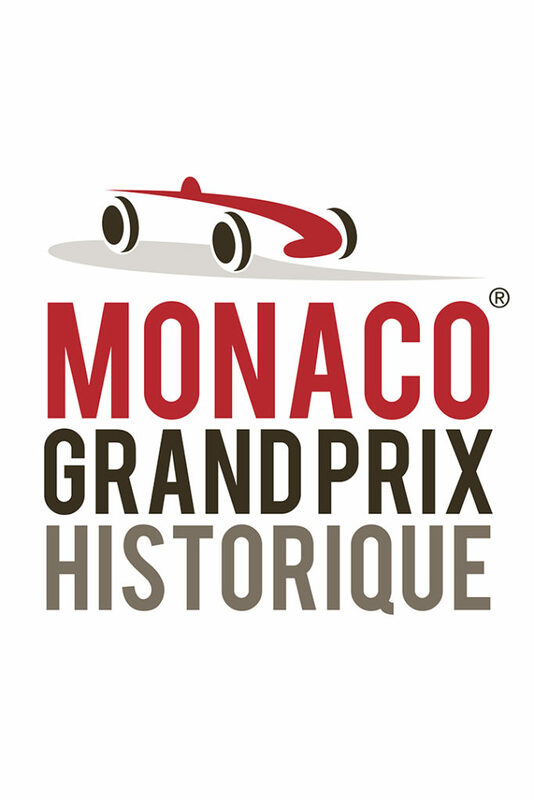 Then in 1907, the association was renamed Sport Automobile et Vélocipédique de Monaco (SAVM or Monaco Automobile and Cycling Sport) to officially include cars in its sporting activities. 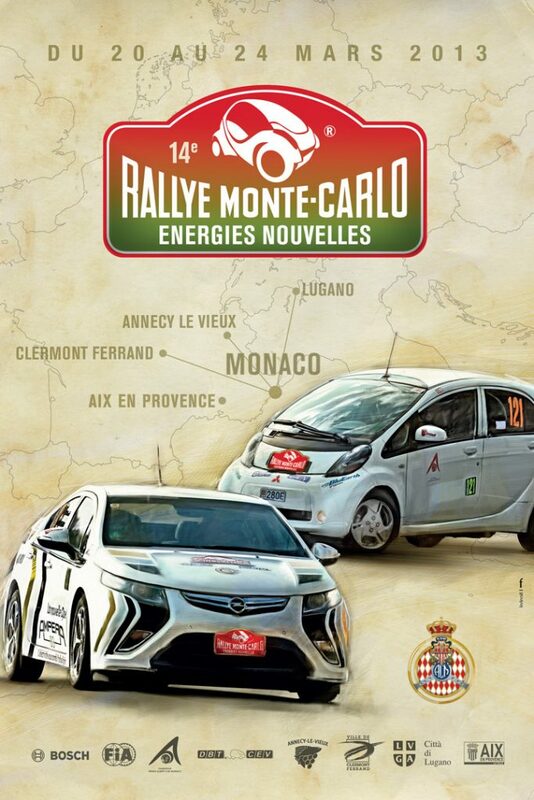 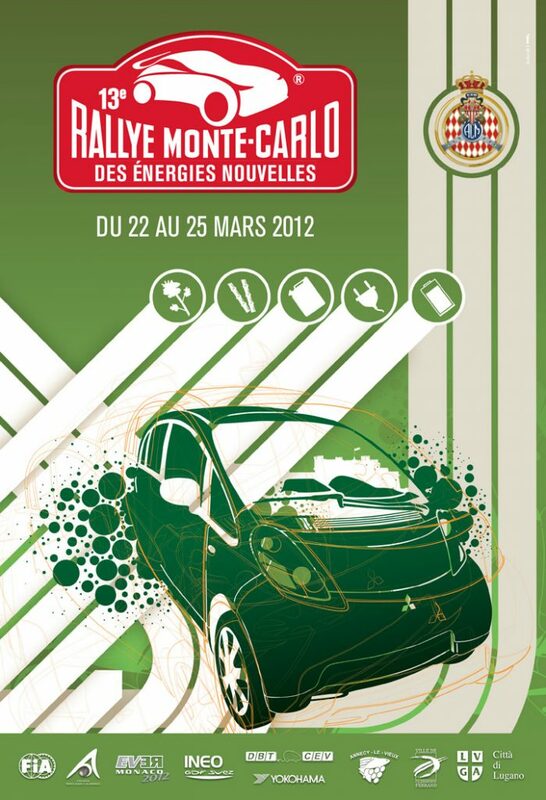 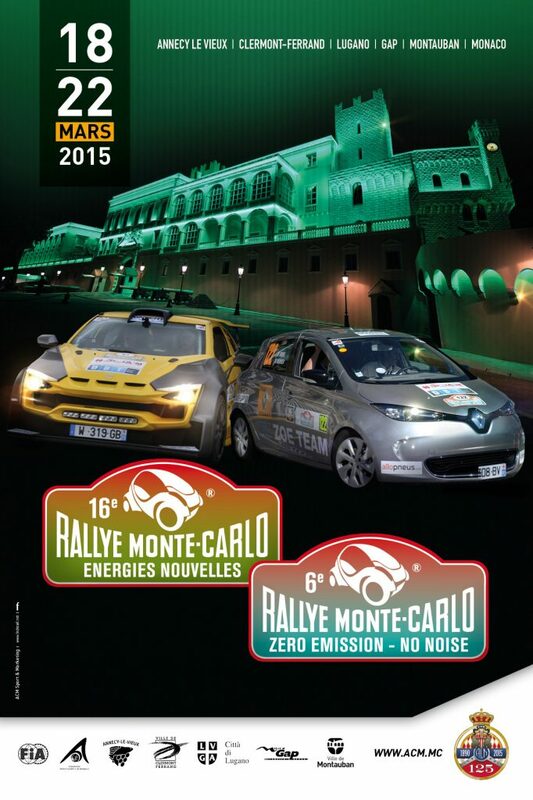 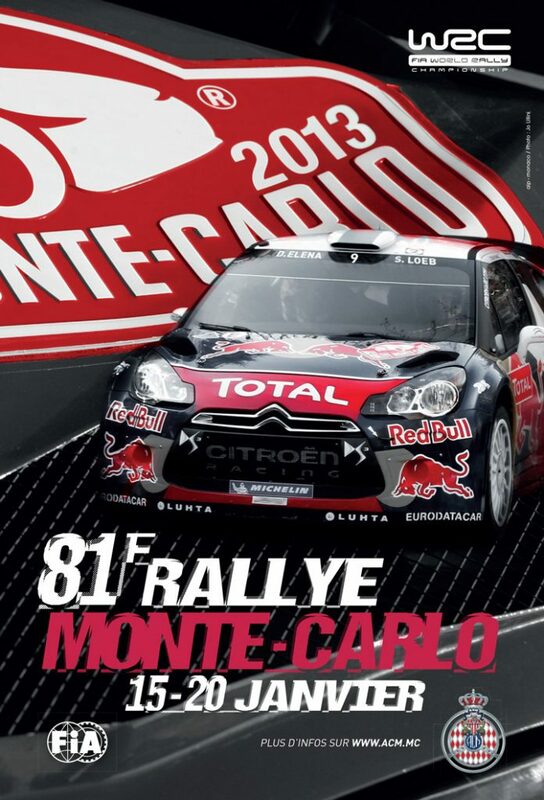 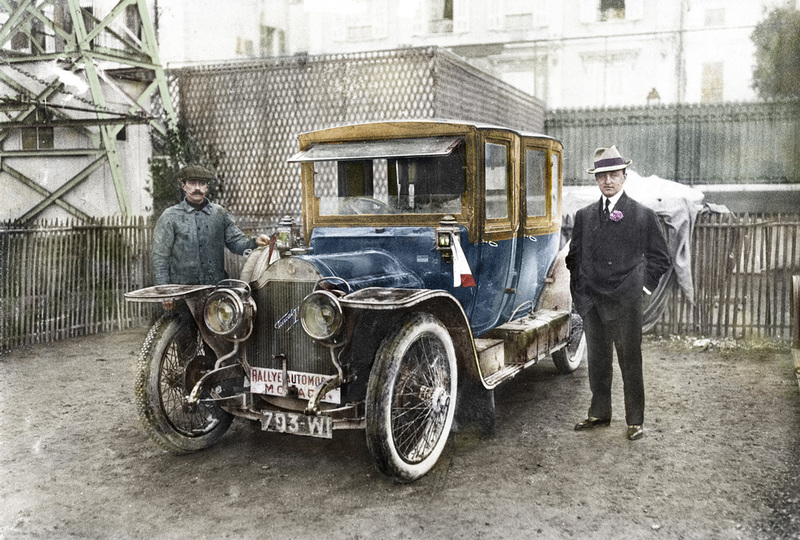 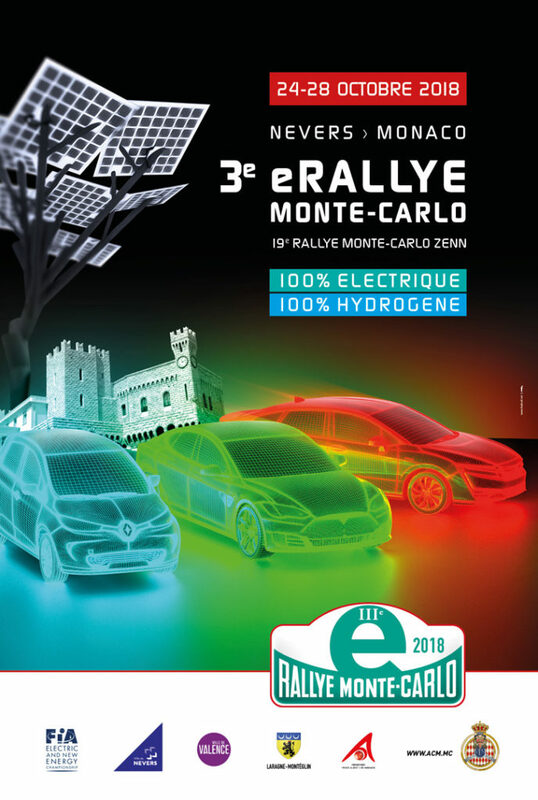 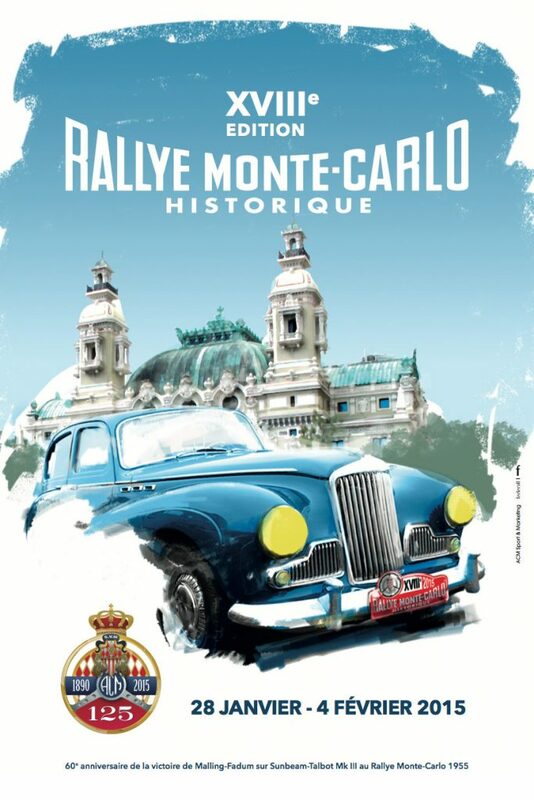 The first Monaco Automobile Rally was held in January 1911 and was a resounding success. 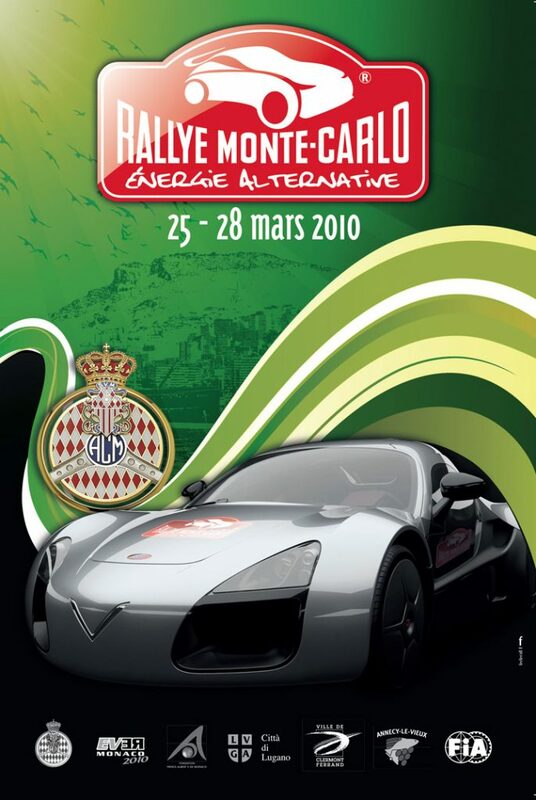 Later, in 1925, the SAVM was again renamed and became the present day Automobile Club de Monaco (ACM). 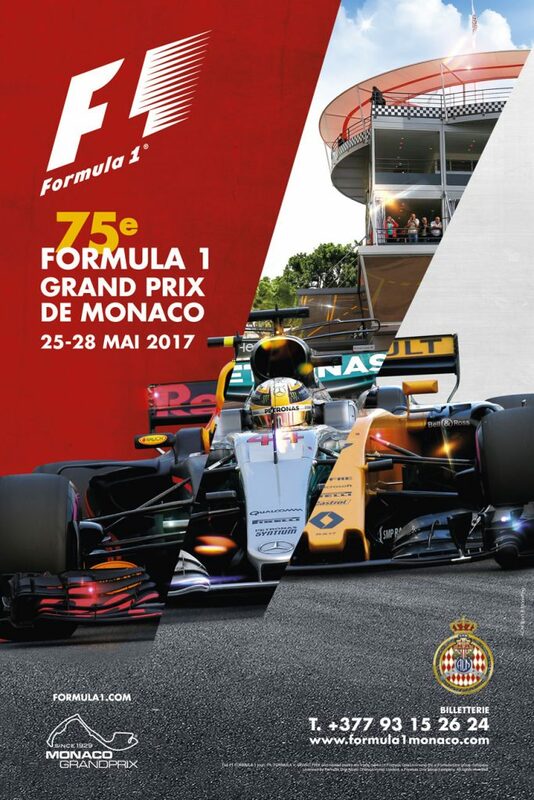 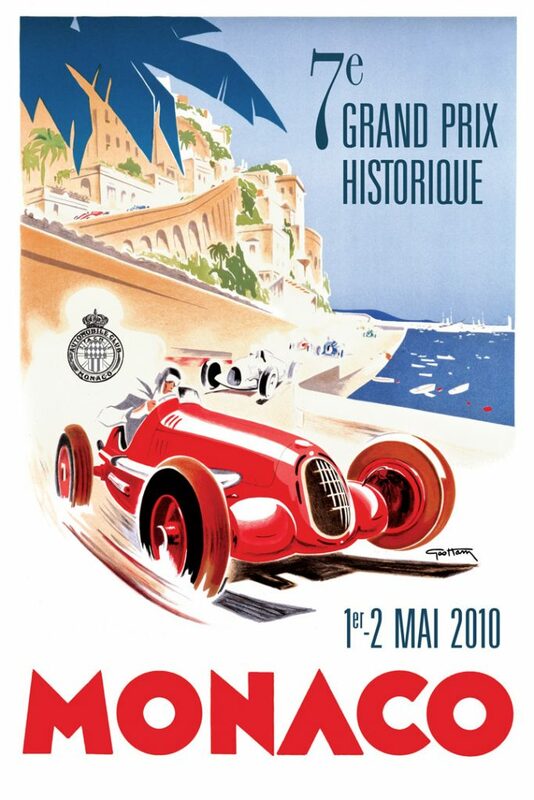 The first Monaco Formula 1 Grand Prix was held in 1929, which launched an annual series of races whose value and impact have become unparalleled.  Since 1972, the ACM has set itself the goal of creating history by reimagining the future. 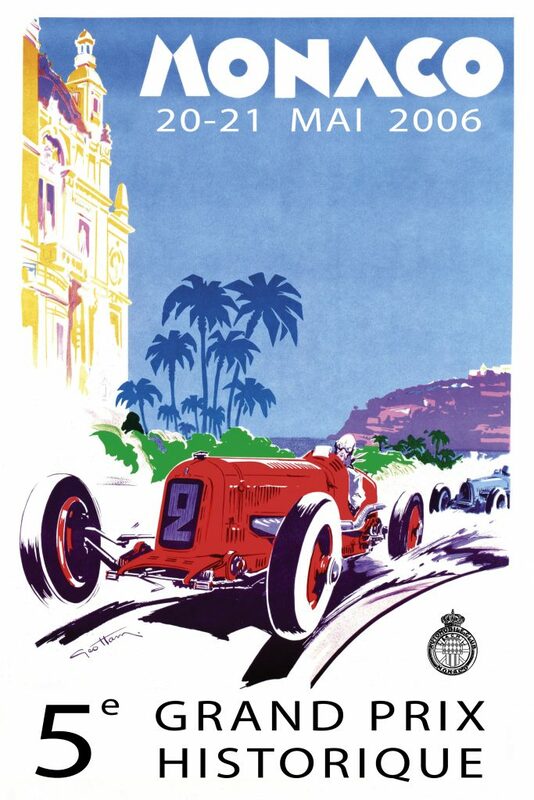 One of its first acts was the creation of a Corps of Road and Track Stewards, a team of voluntary control and safety professionals, comprising some 700 men, organised in a chain of command and universally respected for their high standards. 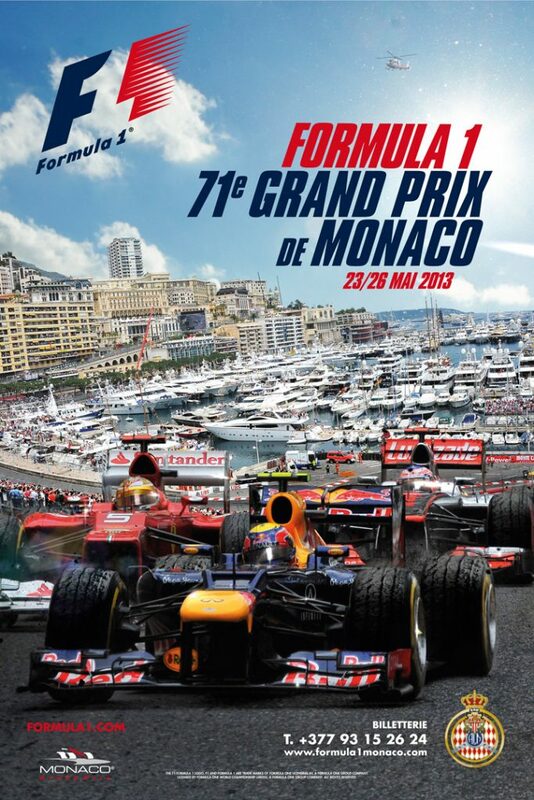 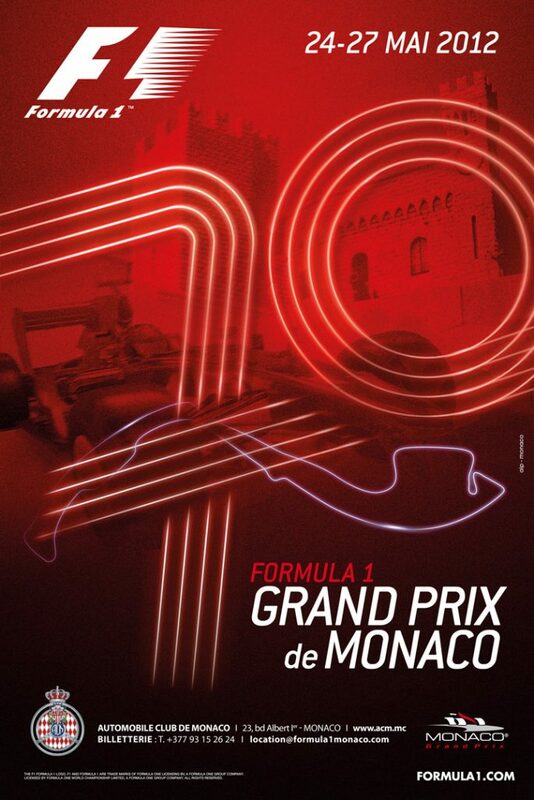 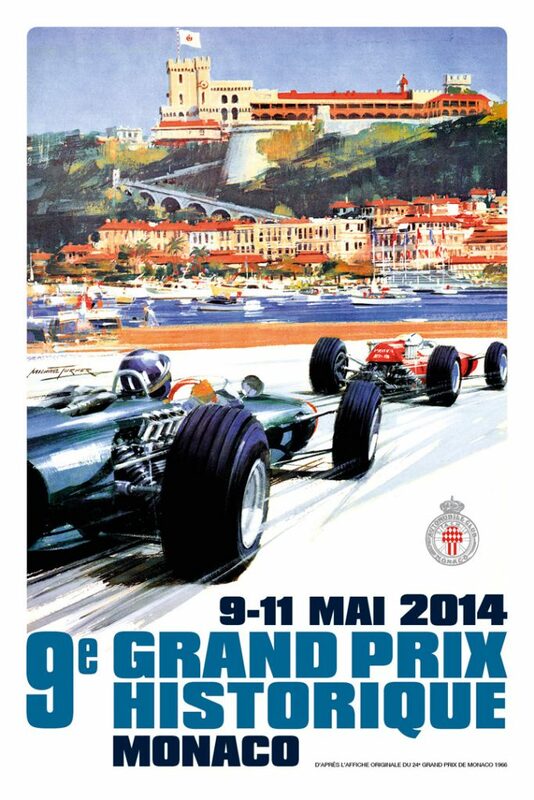 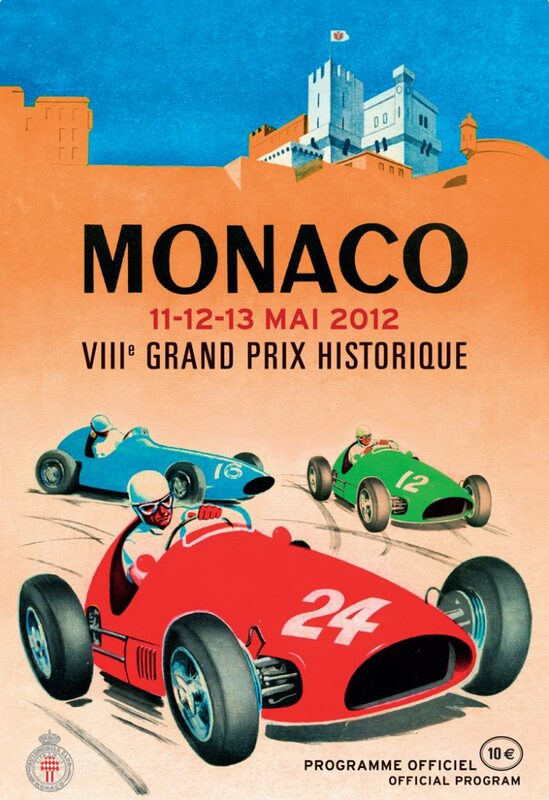 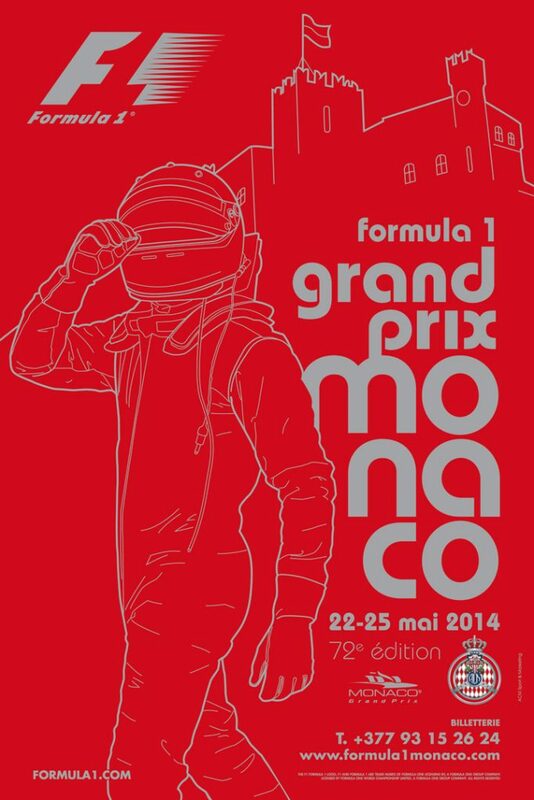 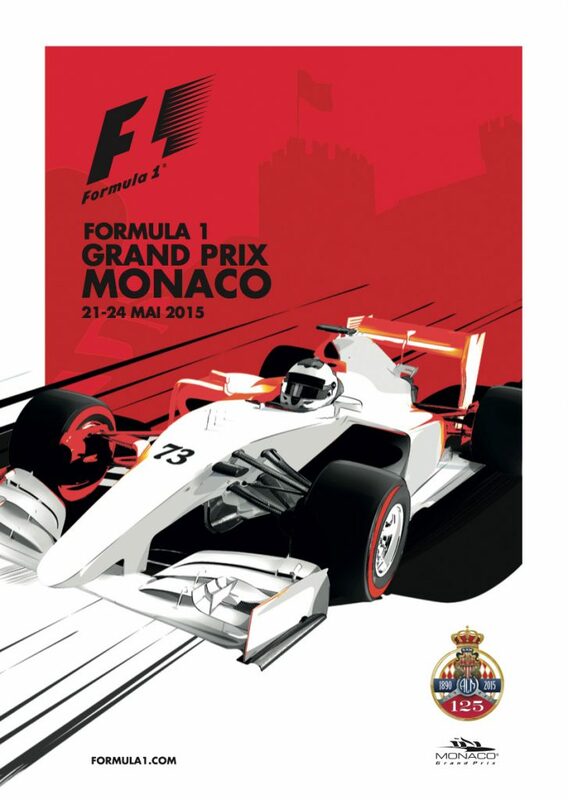 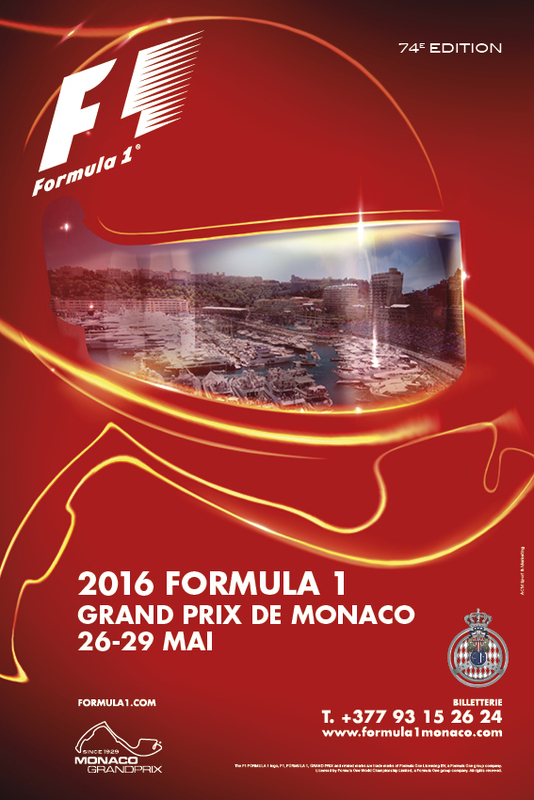 1997 heralded the creation of the Monaco Historic Grand Prix, to celebrate 700 years of the Grimaldi family’s reign. 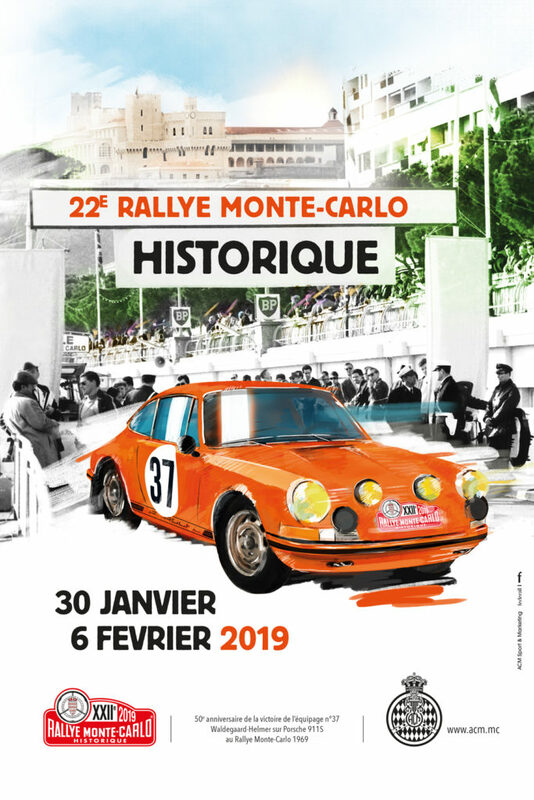 Today this event continues stronger than ever, attracting a growing number of participants every two years, with cars selected and classified for their exceptional qualities. 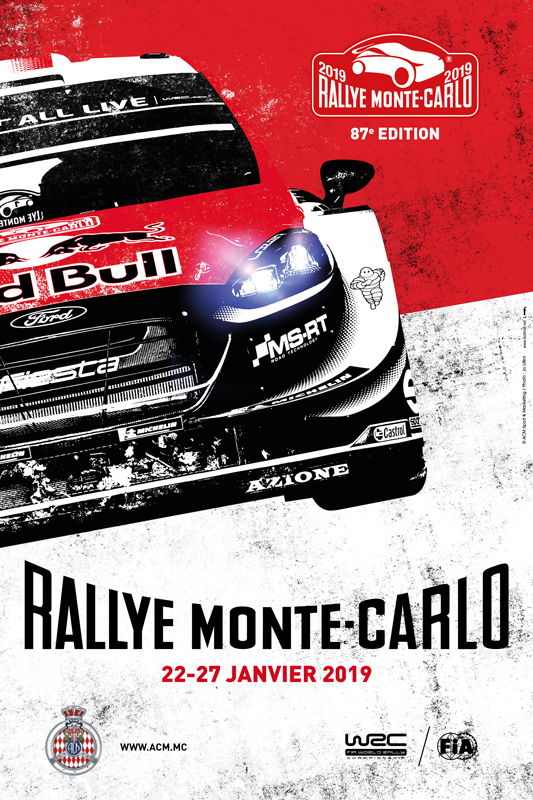 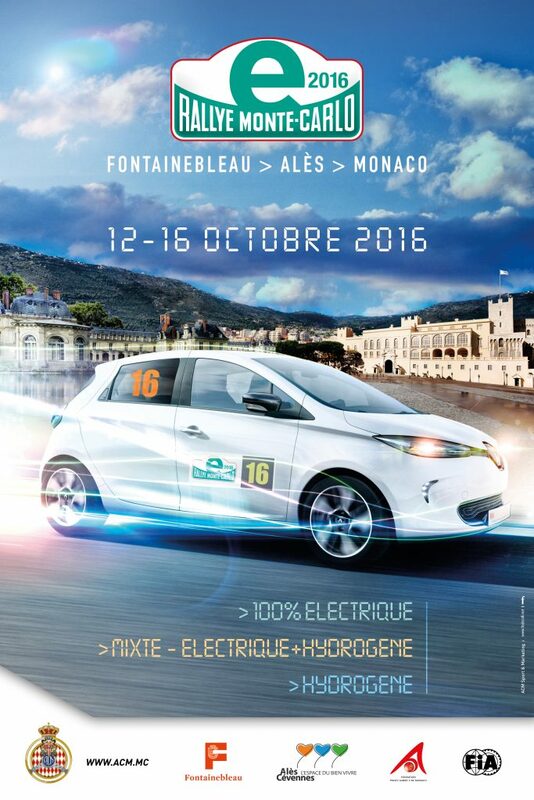 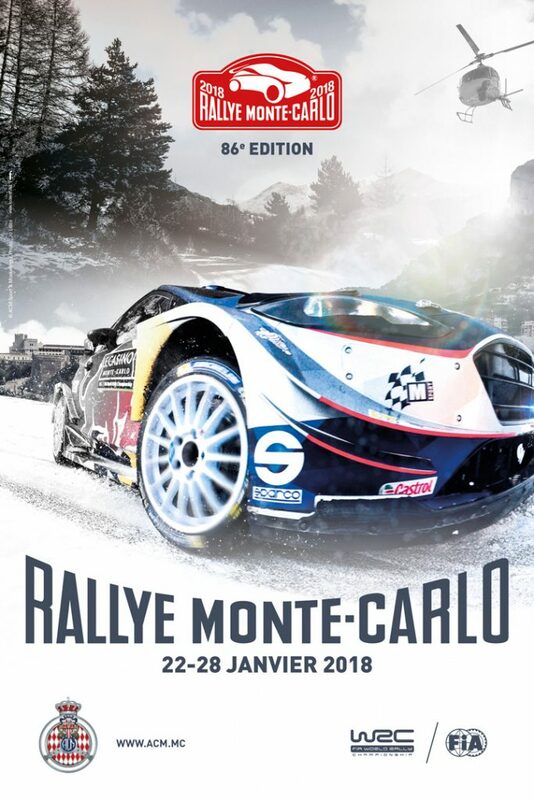 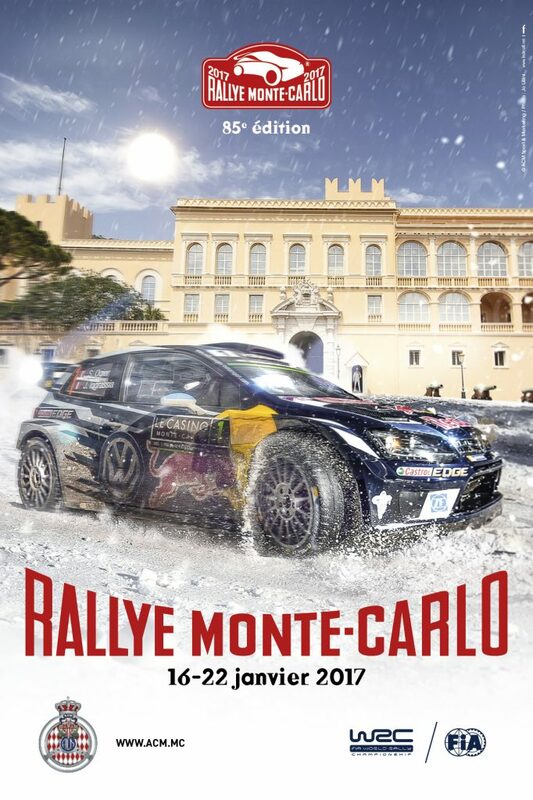 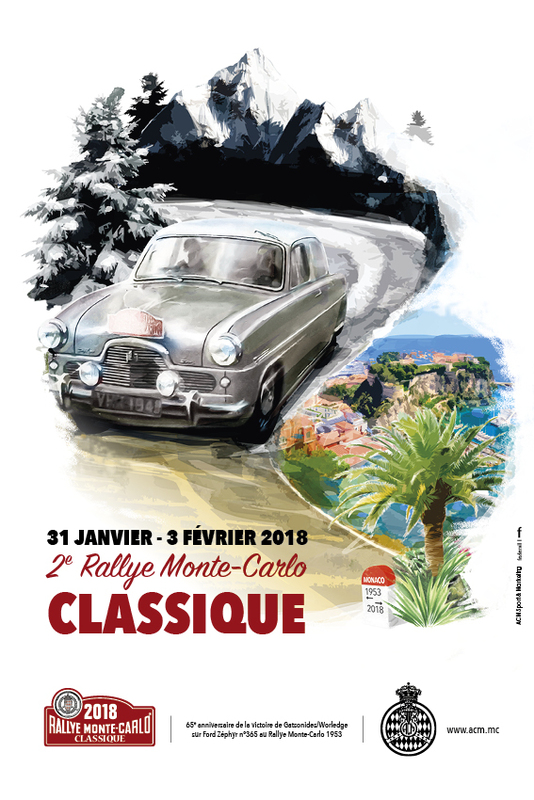 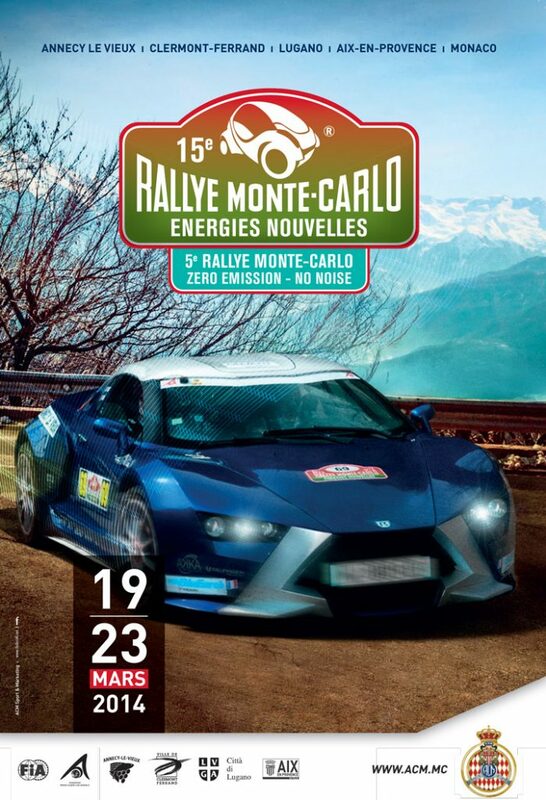 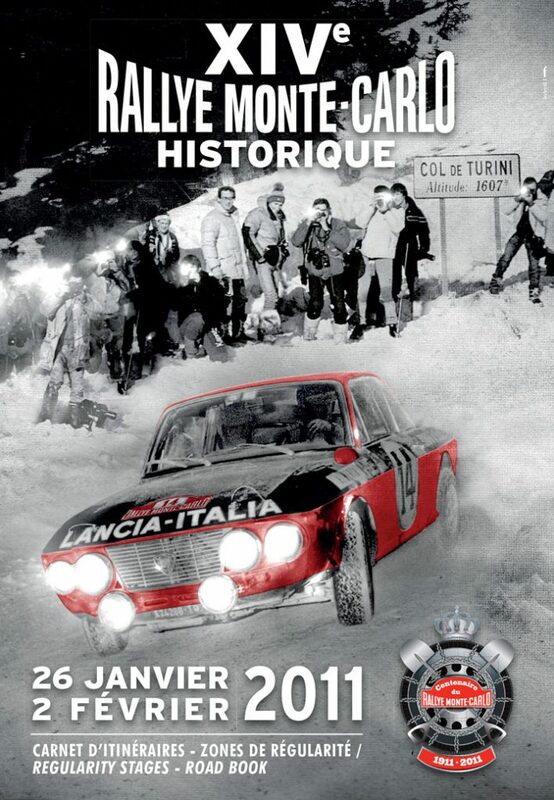 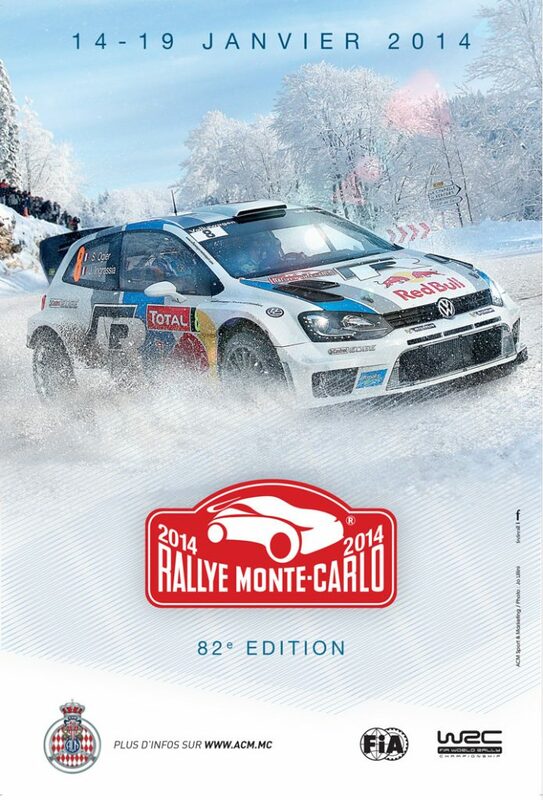 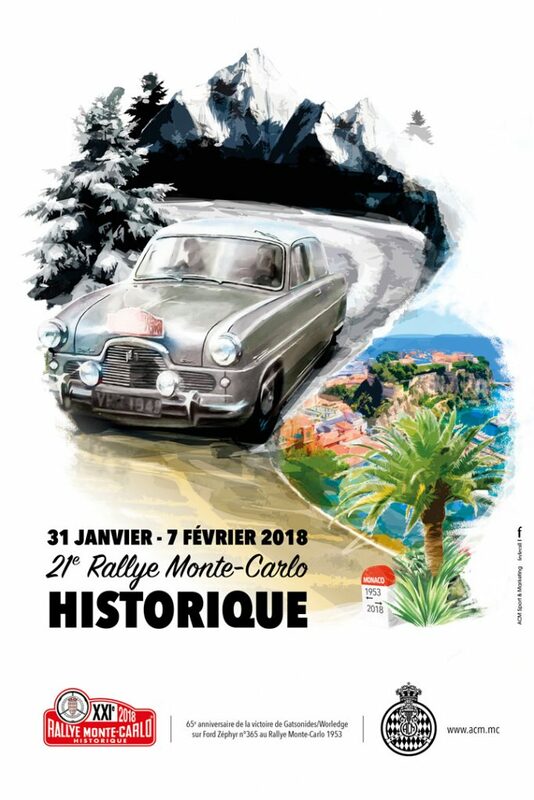 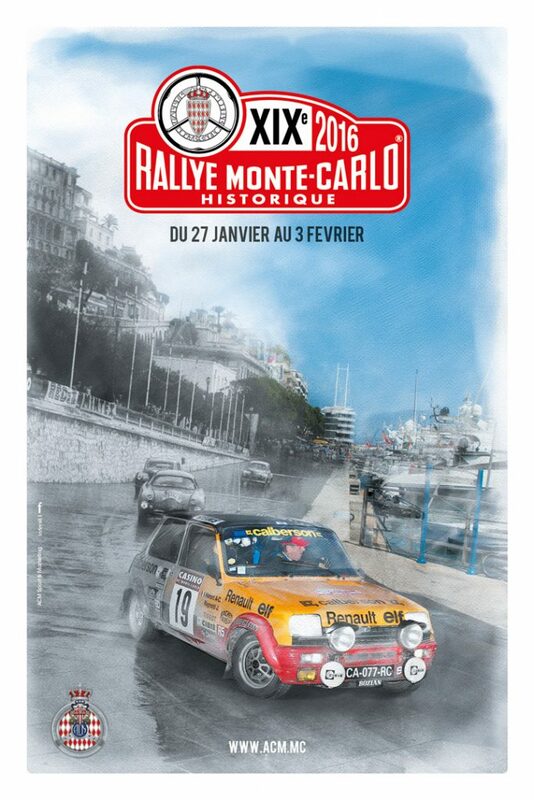 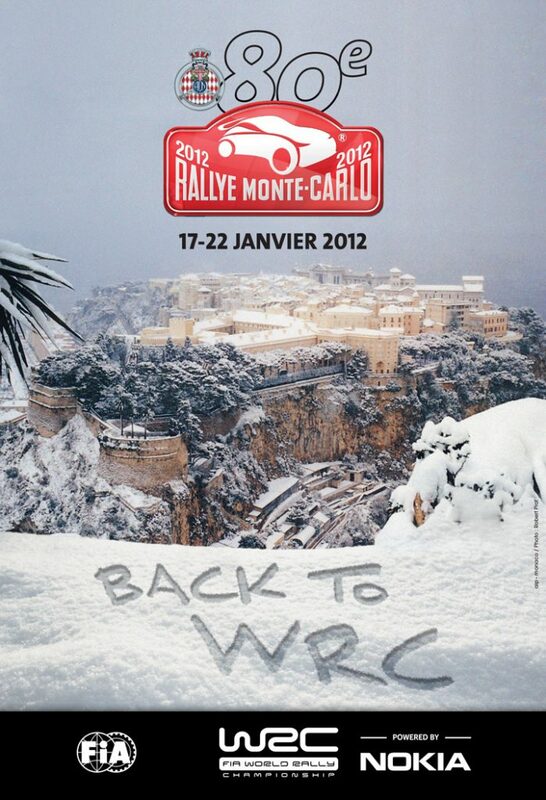 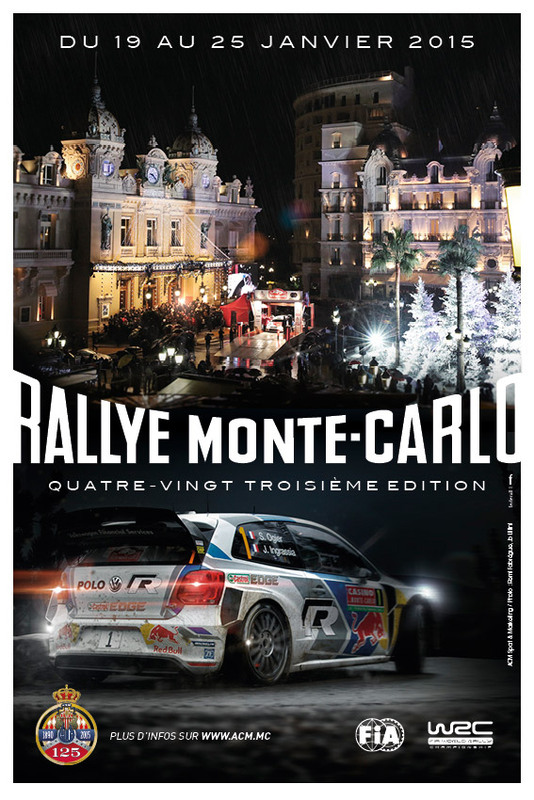 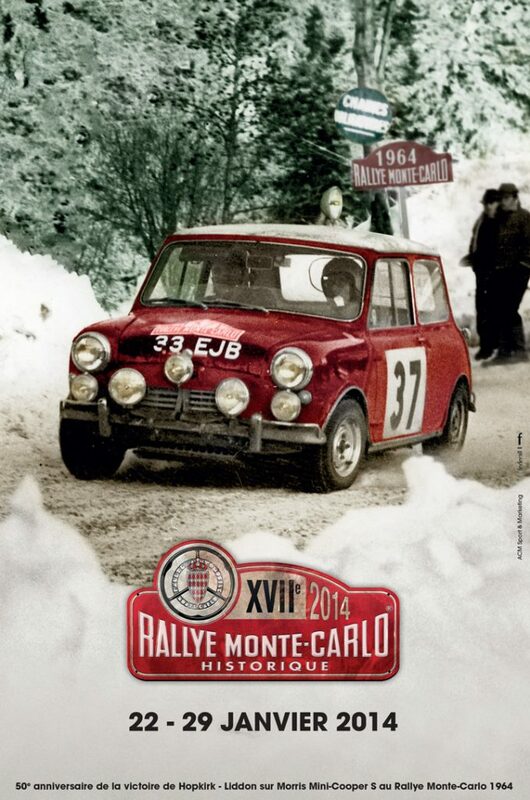  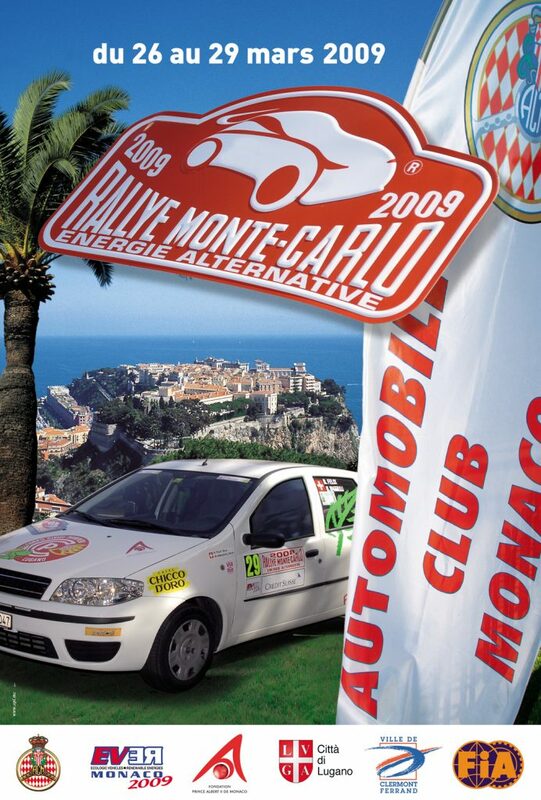 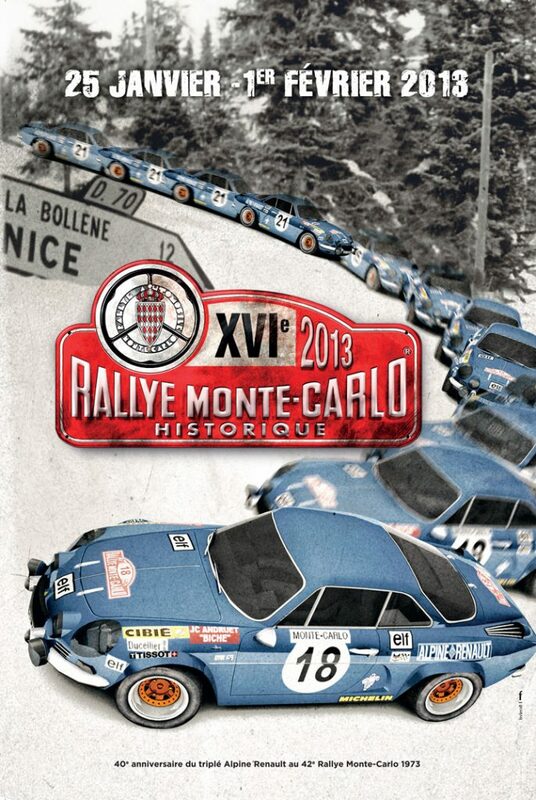 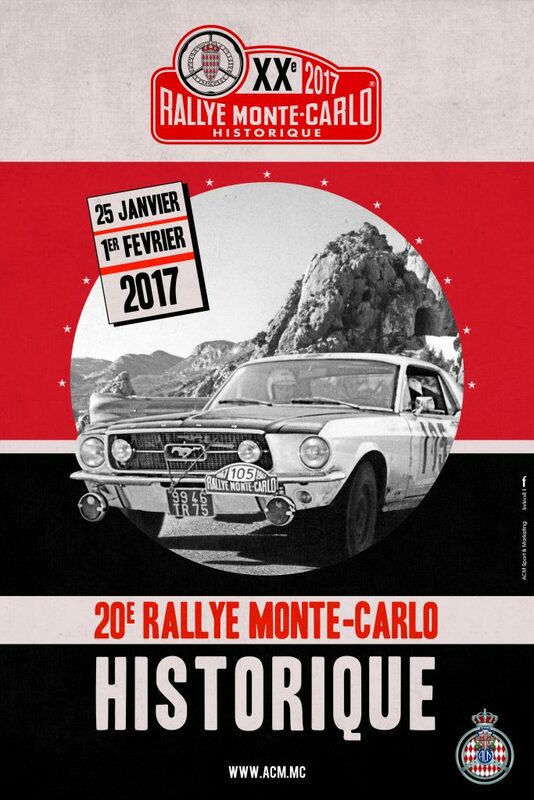 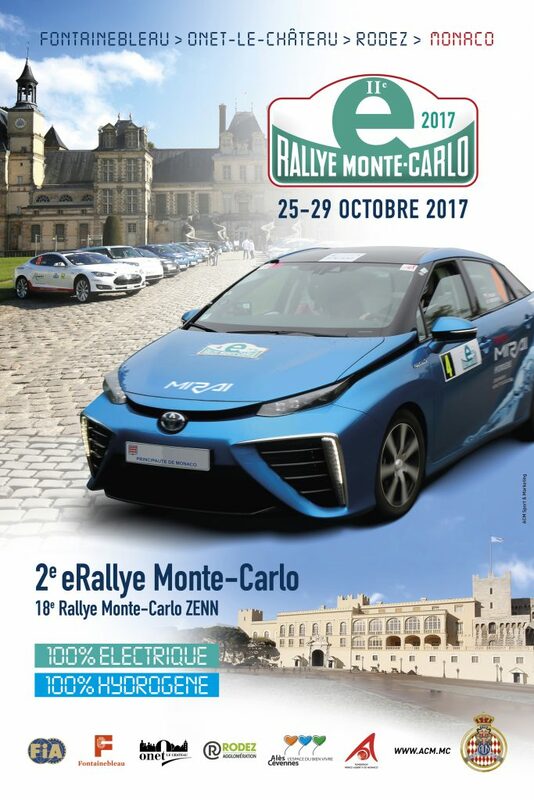 The Monte Carlo Historic Rally, first held in 1998, each year allows roughly 300 teams to relive the original thrills of now legendary itineraries. 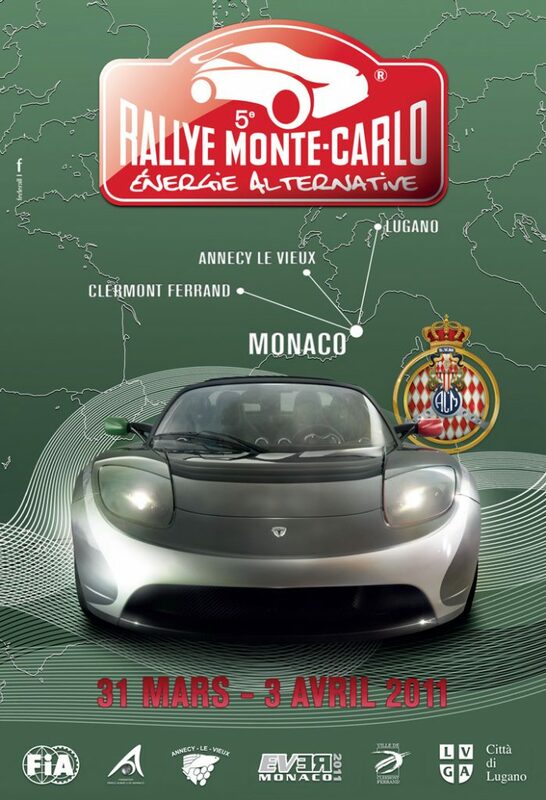 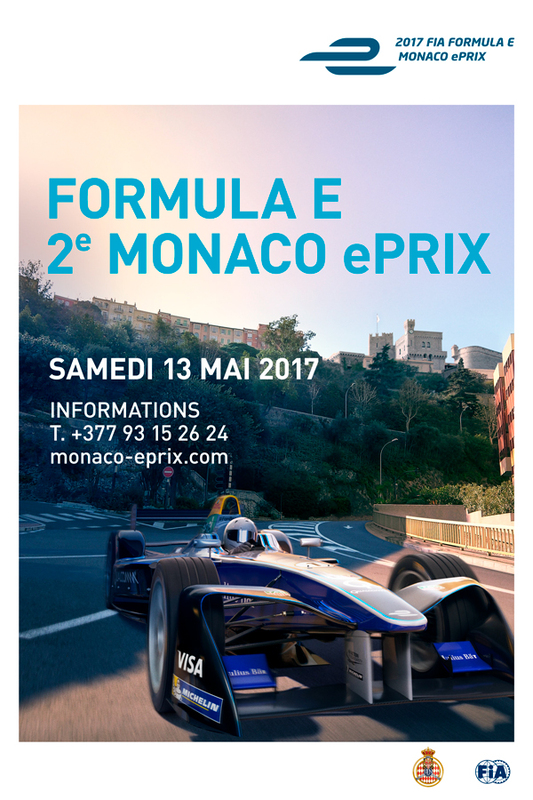 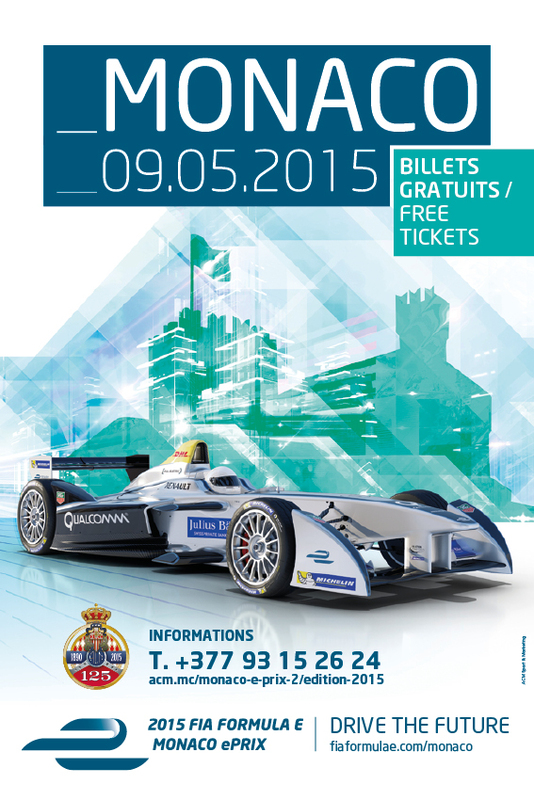 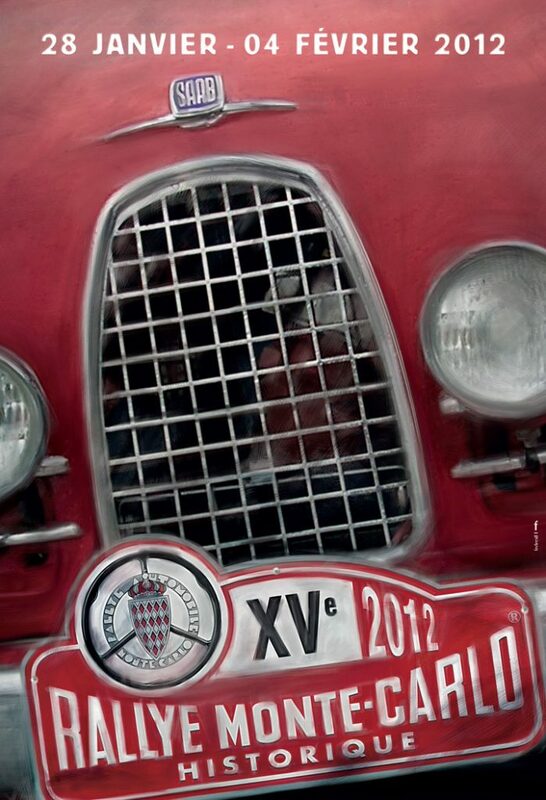 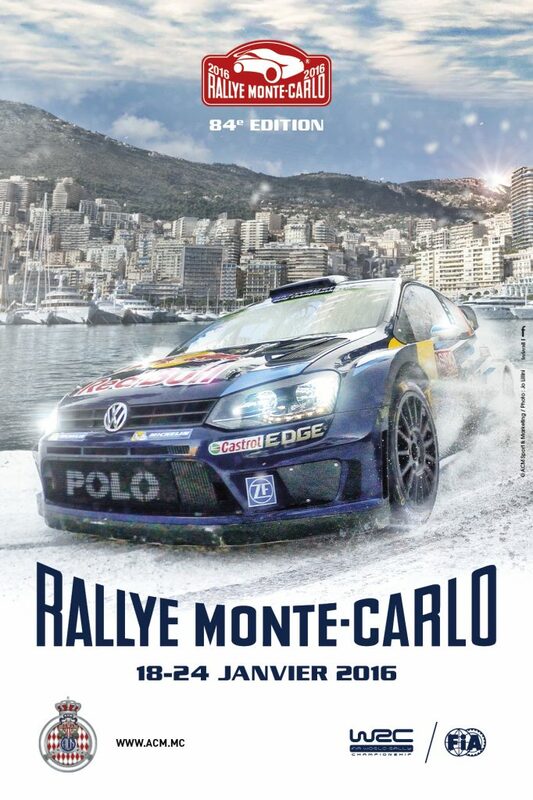 They travel from afar to reach Monaco in an authentic and passionate event. 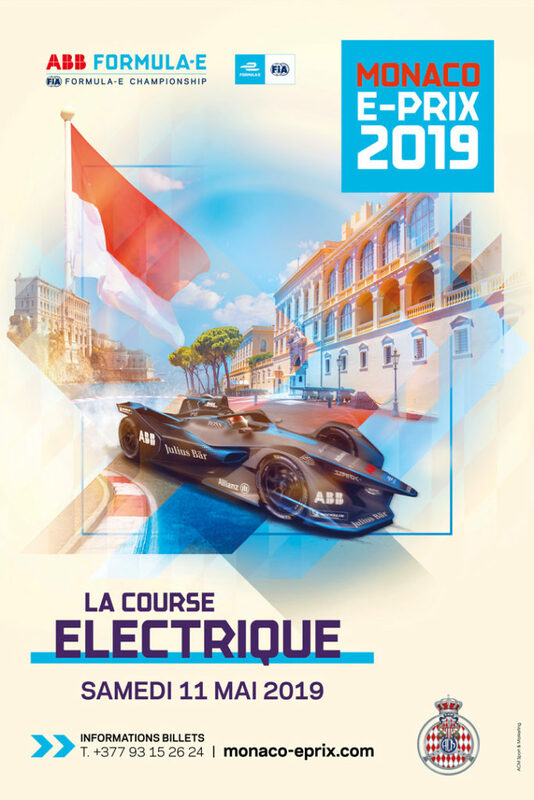 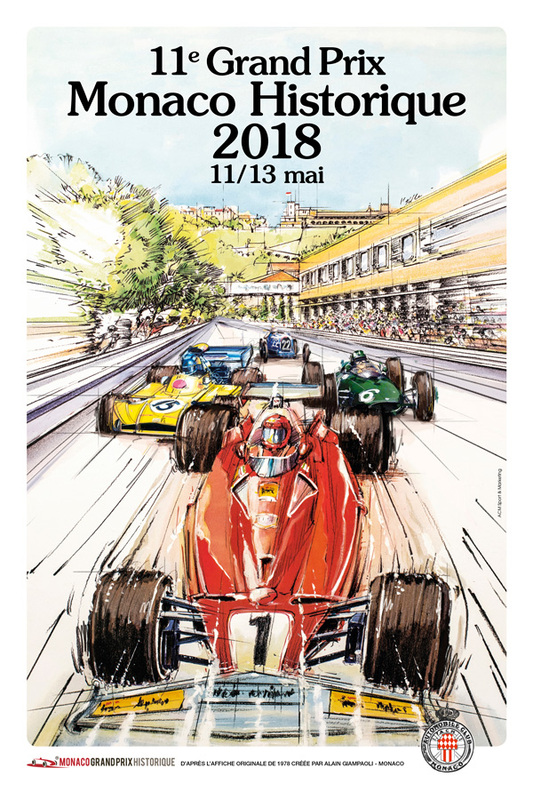 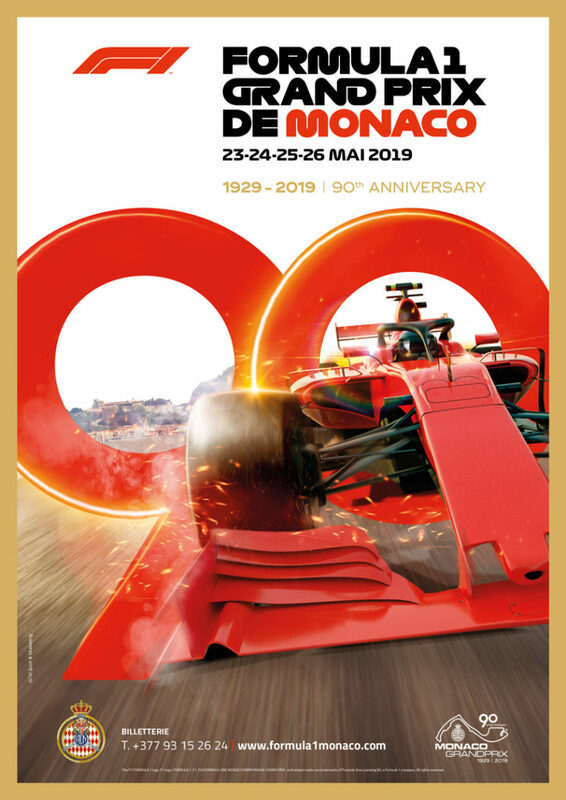 Today, having celebrated its 125th anniversary in 2015, the Automobile Club de Monaco is more than ever considered a leading organisation in the world of automobile sport. 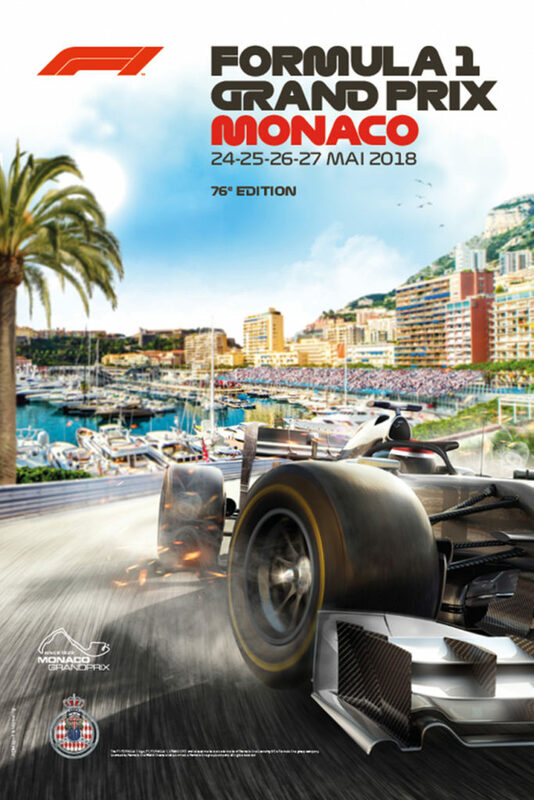 A celebratory soiree was held on that occasion, attended by His Serene Highness the Prince of Monaco , five award-winning chefs and 5000 club members. 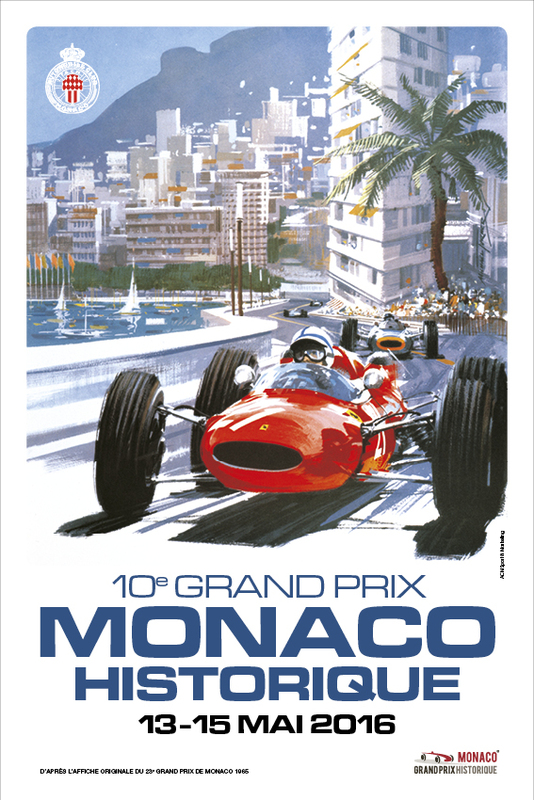 Such occasions are recognised as unique in their respective world championships and contribute to the renown of the club. 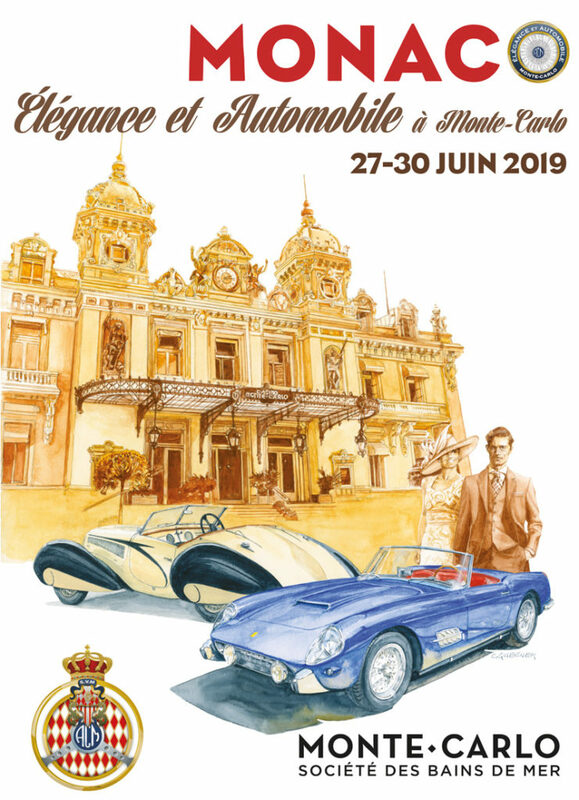 ACM events continue to be organised with the greatest respect for tradition and innovation, always with that daring touch of flair, so characteristic of the founders and pioneers of the past.